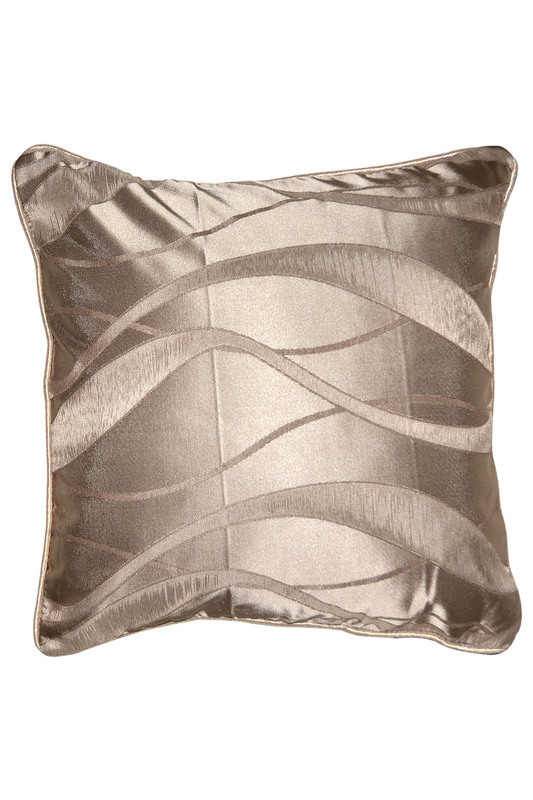 Made of fine-quality satin material, this durable cushion are easy to wash and maintain. This cushion is made in India. This cushion adds warmth and comfort to non-upholstered chairs and benches. This one features a vibrant geometric design in a fresh shade of cream. Its feather-and-down fill for more durability. It has classic cream color in satin material and backed with cotton gives beautiful look. Clean liquid spills immediately with a damp cloth or sponge to absorb as much as possible. For hard to remove stains, professional cleaning is highly recommended. Avoid direct and continuous exposure to sunlight. Do not pull loose ends, if any. Use a scissor to clip the same. All of our products are individually inspected before leaving our warehouse. This product is currently in stock and includes FREE shipping worldwide.